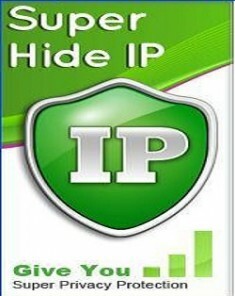 IP Hider Pro - a program to change the IP-addresses and hide their real location when surfing the Internet. Easy-to-use application for anonymous visits to websites and protect your data confidentially leak by redirecting traffic through other IP-address. 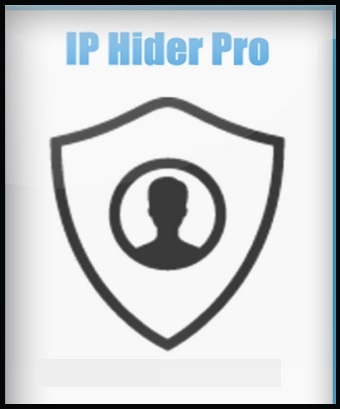 IP Hider Pro uses a network of secure servers located around the world, so taking advantage of this program, you can not just change your IP-address, and your geographic location. Available IP-addresses of the USA, Canada, UK, France, Japan, Hong Kong and other countries. For extra protection, there is an automatic change of IP at regular intervals - from one minute to one hour. Also, there is the possibility to hide the traffic of some programs and applications. 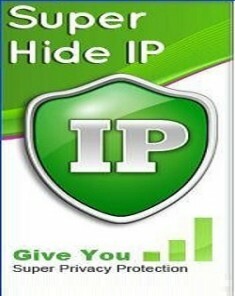 The trial version of IP Hider Pro can be used within three days of the restriction to five IP addresses. • IP addresses around the world, dozens of countries of your choice. One click to make an anonymous connection. • Encrypted transmission of government level. Connect automatically. 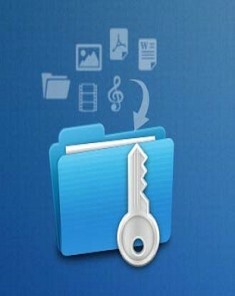 • Comprehensive protection of your privacy. 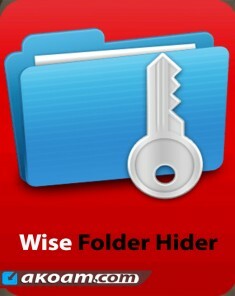 • You can select the applications that you want to hide traffic. • DNS-requests are redirected to hide your activity completely. • Use a single IP or choose a new IP every 1, 5, 30 or 60 minutes for extra protection. - Government-level encrypted transmission, impeccable. Reconnect automatically when dropped, all-round protection of your privacy.